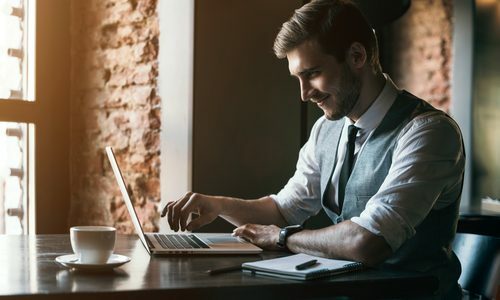 For those who are wanting to improve their marketing efforts, the first thing to look at is whether or not the company’s website has been refreshed lately. If a business doesn’t have a company website, then it is paramount that one be created. Did you know that 75 percent of people make judgments about companies based on their websites? 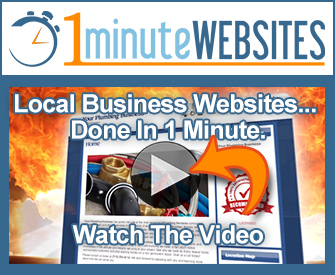 If you don’t have a website, you are missing out on an amazing opportunity to leave a good impression. And while having a website is, of course, very important to boost your brand awareness, the quality of your site will also impact how well consumers view your credibility. Let’s take a moment and look at the true value of a company website for marketing effectiveness. If you have ever invested money in marketing, such as radio ads, print media, etc., then you know firsthand how expensive it can be. With online advertising through your website, though, you can take advantage of a very cost-efficient form of marketing. In fact, there are many online web design tools that enable you to create a website free of charge. Even better is that you can promote your website through various social media platforms for free of charge as well. If you don’t have time to create and maintain your own website, there are thousands of web developers who can provide these services at a reasonable price, including content creation, which is essential for being able to target your audience and increase your brand visibility. One of the best reasons to invest in a website for your company is that it provides convenience to your customers. Instead of having to search the web for information related to the services and products that you are selling, they can simply go to your website and find all the answers they need. Also, they can easily identify contact information for your site in case they need to contact you to make an inquiry. This is why it is so important to make sure every page of your website includes your contact information, including a phone number, email address, and, if it applies, a postal address. You may have won over local popularity, but what about regional popularity? National popularity? Or even worldwide popularity? Your local marketing efforts will only reach so far. When you take your business online, though, with a company website, this increases your brand visibility as well as your customer count. With the Internet, you get to tap into a global community, allowing you to promote your services and products worldwide. Do you have a brick and mortar store that’s only open for so many hours a day? Do you ever wonder what it would be like to be able to sell your products and services around the clock? With a company website, this becomes possible. Gone are the days of only being able to sell to your customers for 12 hours a day. With a company website, you can sell products even while you are sleeping. 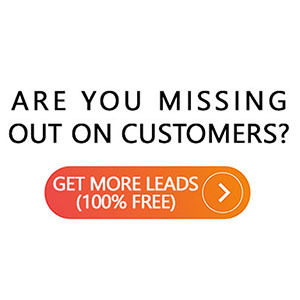 Because of this, you are able to significantly increase your sales revenue.